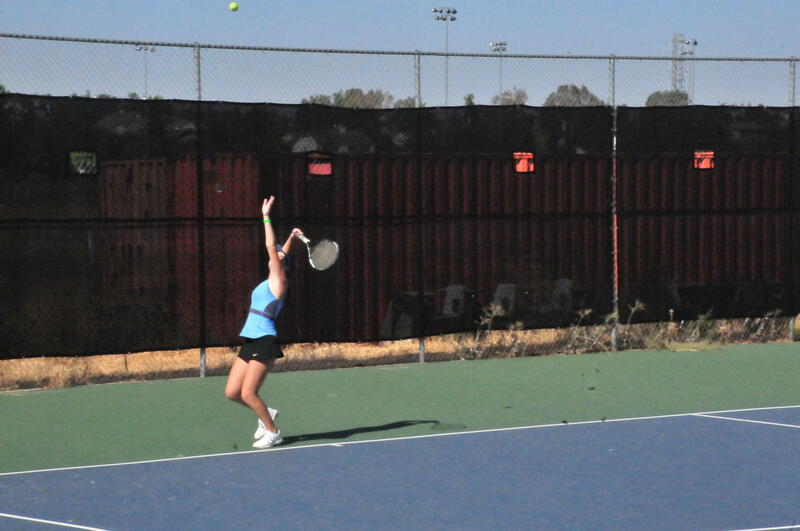 Tennis rackets, tennis courts, tennis shoes, and a tennis uniform means tennis season is among the tennis players. The season has started for the girls their first game was on Thursday, August 30th against Northgate at 3:30 p.m. at Heritage. For Tori Renner(10) and Milan Del Rosario(11) the season has started and they are both currently on JV. Renner is looking forward to improving her strategy and bonding with her team while Del Rosario is looking forward to something a little different. “I’m looking forward to playing a lot more matches this year! I feel like getting used to the game is what helps me improve,”stated Del Rosario. There is always going to be struggles with anything you do in life but for Del Rosario she is expecting to struggle with playing others that have a better skill level then her and attempting to beat them to higher her rank. “I think with doubles tennis especially there are difficulties. I think the biggest one is pressure because you never want to be the one to lose the point because it is not you it is someone else that you let down,” said Renner. The seniors from last year will be missed a lot this year by Renner and Del Rosario. 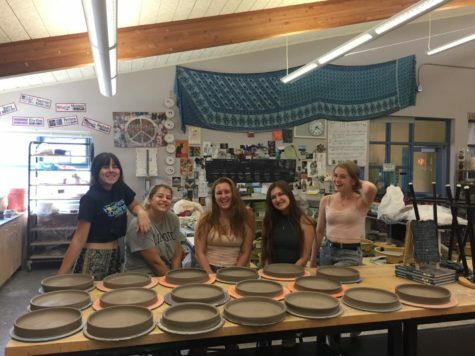 “The seniors were kind and very helpful to the underclassmen,” said Renner. Renner’s mom played tennis and she feels lucky to have inherited some natural talent and feels closer to her mom with her help now that she is playing. Renner has only played for a few years since she broke her back in competitive gymnastics and needed a low impact sport to play. For Del Rosario she didn’t know her grandpa played until after she had joined the team her freshman year. Everyone has something they love and something they don’t love about the sport they play. “My favorite thing to do is hit a volley because of the power you get off of them,” said Renner. “My favorite thing about tennis is playing with my friends. Running and rushing to hit a ball while your friend is doing the same thing on the other side is actually real fun. Also hitting a good, strong, backhand is really fun too,” described Del Rosario. One of their least favorite things is the warm up they have to do because it is tiring, a lot of running, and leg work. What has helped them improve is playing almost everyday besides on vacation or when they just simply have too much to do and can’t make it to a practice. It seems like the coaches, Ed and Chris Dong, have some pretty dedicated girls this year. Good luck with the rest of the season girls.